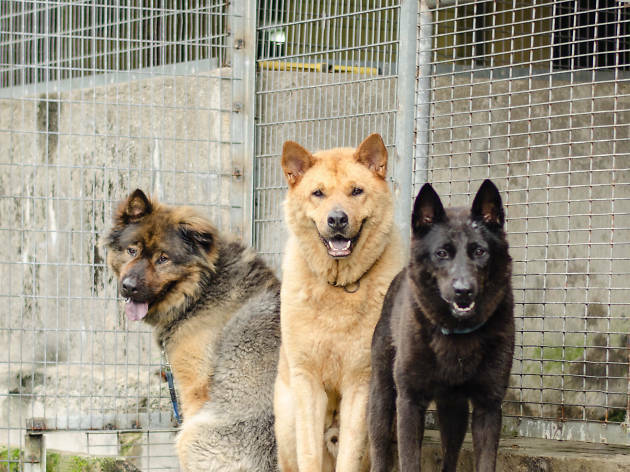 Meet four-legged friends before enjoying a brilliant Latin brunch in support of Sai Kung Stray Friends. Tuck into some brilliant Latin fare while raising money for a wonderful cause! Meet adorable pooches from Sai Kung Stray Friends, a dog shelter supporting more than 100 abandoned and stray dogs, before enjoying a deliciously filling brunch filled with Latin favourites — think seafood rice and tacos, free-flow cava and beer, as well as Picada’s specially-made cocktail: the Salty Chihuahua made with grapefruit and tequila. 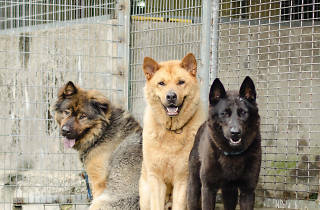 Proceeds are in support of the shelter’s continued efforts to house and save stray dogs in Hong Kong. So what are you waiting for?